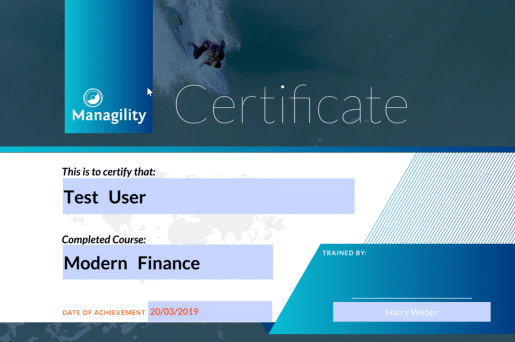 Competencies and tools for finance functions are changing rapidly: Traditional convoluted and menial processes involving offline data in spreadsheets are a thing of the past. 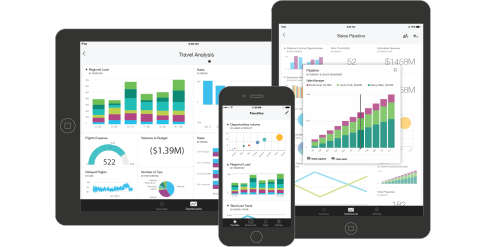 Learn about the latest features in technologies like Microsoft Power BI, Excel, PowerApps & Acterys. 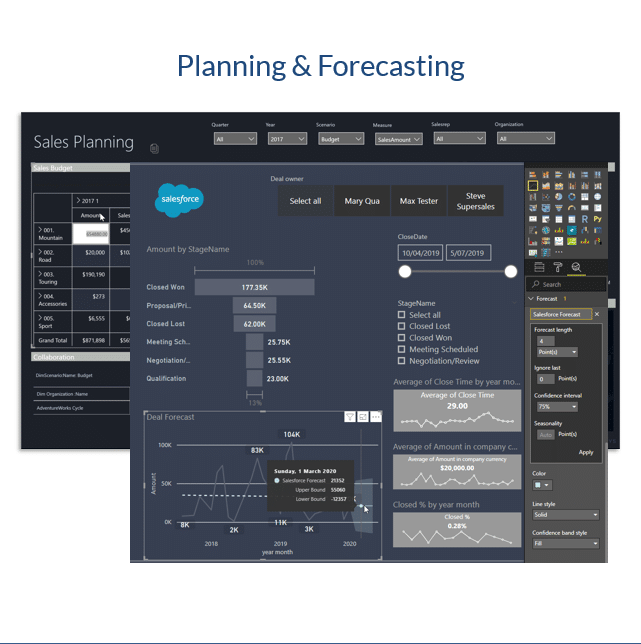 Take your analytics, forecasting & planning skills to the next level! 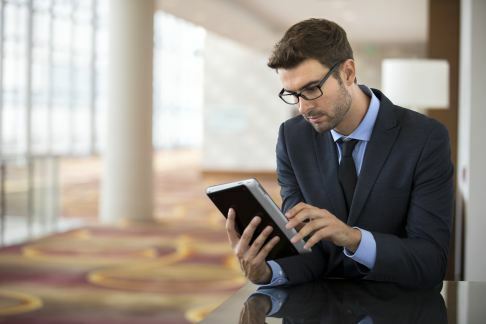 Knowledge of new data discovery tools and advanced analytical concepts like machine learning are becoming imperative for successful finance professionals. 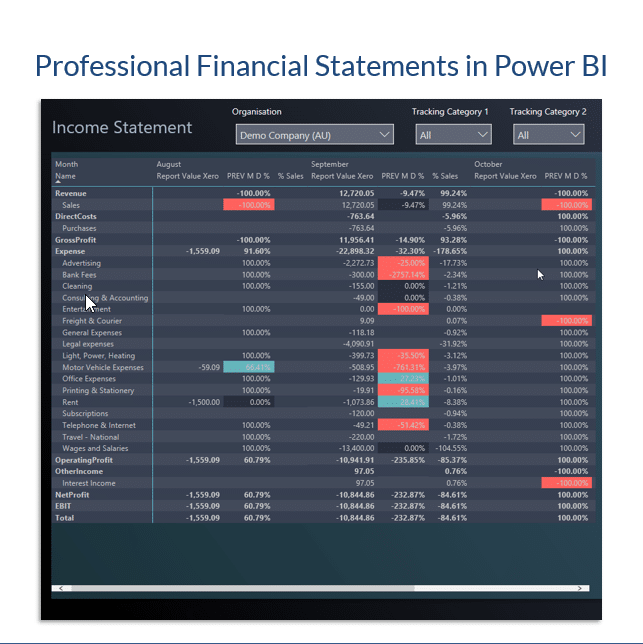 This session will cover tips & tricks on how the market leading Microsoft Power BI solution can transform financial reporting and insights. The traditional annual budget no longer caters to today’s rapid changes.  Agile forecasting processes enabling organisations to respond in minutes become essential. 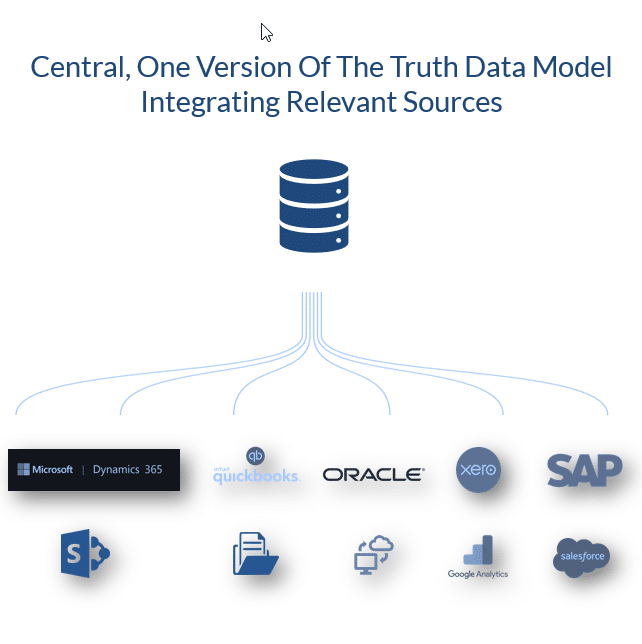 This session will cover how to implement planning solutions on a one version of the truth data model that directly integrates with your Accounting/ ERP data. 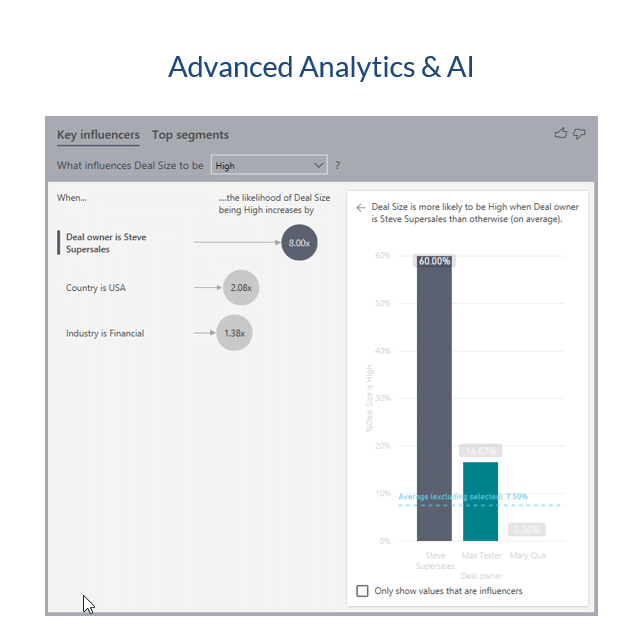 Learn how to seamlessly integrate planning with analytics in Power BI using the Acterys Add-on and how to better forecast in Excel and avoid unnecessary maintenance efforts. Menial paper-based processes in your company take forever, and IT told you it takes too long and is too expensive to develop a custom app. These days are over. 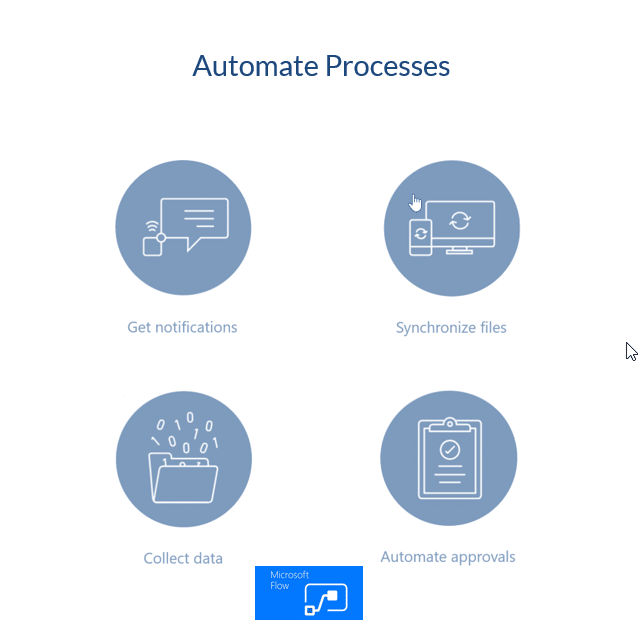 We will show you how business users can harness new MS Office components like PowerApps and Flow to automate & streamline business workflows without a single line of code. Earn a certificate of achievement upon successful completion of the online program. 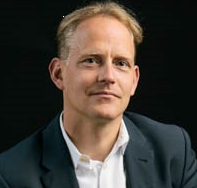 After finishing his Master’s Degree in Business Administration at the University of Economics in Vienna, Martin has worked for more than 20 years in the business intelligence space implementing with a particular focus on financial analytics & planning solutions. Martin has worked with Power BI from the start among others developing the initial Power BI demo models and has 8 entries in the Power BI Partner Showcase. 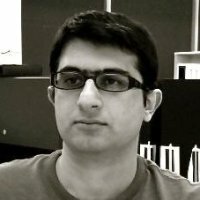 Hesam Ziaei is Managility’s Chief Technology Officer and expert for financial planning and performance management systems with a Master Degree of IT and a PhD in Information Systems from the University of NSW. 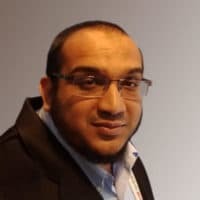 He specialises in data integration, design of financial models and data warehouses, planning process and interface design as well as data mining and machine learning methods. An accomplished and visionary Global Finance Leader with a proven track record of achieving new heights through collaboration and an infusion of technology that enhances organizational capacity and strengthens capabilities with significant experience in the Energy & Chemicals Manufacturing industry. Core focus in Strategic Planning, Forecasting & Budgeting, Financial Analysis, Business Analysis, Process Optimization, Financial Modeling, Financial Reporting. Suggest a time for our call?